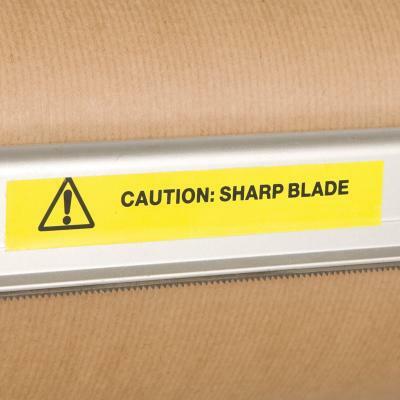 This paper roll dispenser with an easy tear-off bar makes packing parcels easier. Ideal for wide Kraft brown paper rolls (sold separately), it dispenses and cuts wrapping paper neatly and safely. 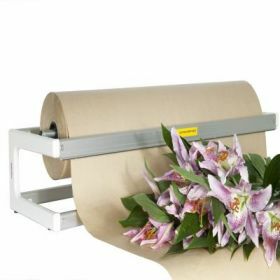 The roll holder can be wall-mounted or freestanding. 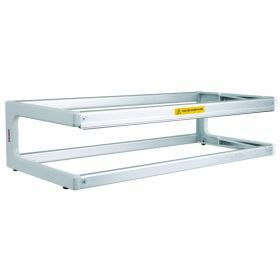 To view our full range of packing equipment click here. 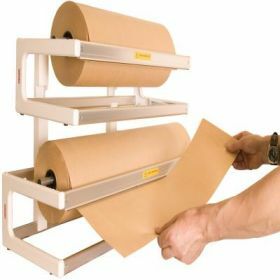 Our paper roll dispenser makes handling Kraft brown paper rolls and other wrapping papers easy and convenient. 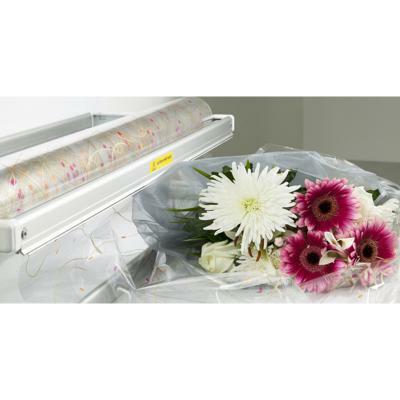 The 600mm dispenser dispenses and cuts paper neatly and safely with its easy tear-off bar so is ideal for packing lots of parcels. 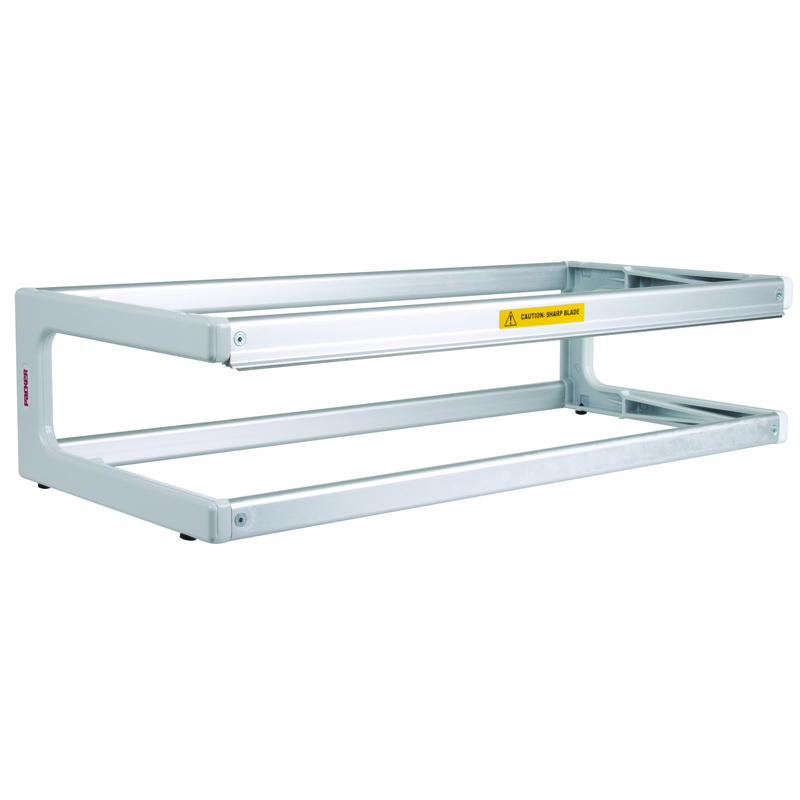 Can be used as a freestanding counter roll or wall-mounted paper roll holder.